Gary had a problem with his SQLite database - so I'm starting this thread to handle trouble shooting for those using the SQLite database option. 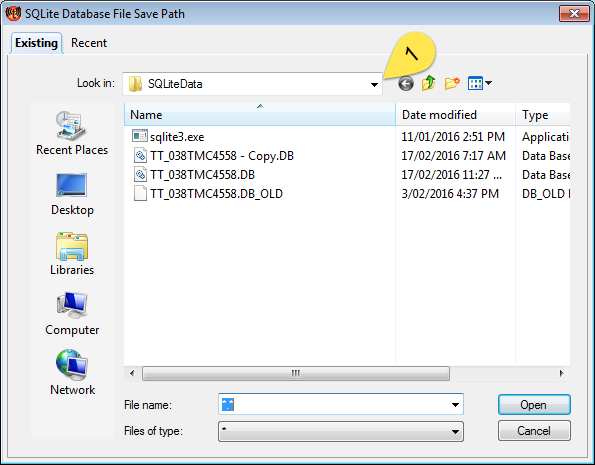 SQLite is Freeware and open source and can be found at http://www.sqlite.org. It is compiled into the base application and thus it is "built in" to TransTRBO. You can download their utilities from their website or from this link to a zip file that also contains my *.bat Files (I use them 'cos I'm lazy - you just have to replace my database file name with yours in the *.bat files. BTW: the good part is if you do that you can double click go.bat file in Explorer and it will automatically start the Command Line Window). 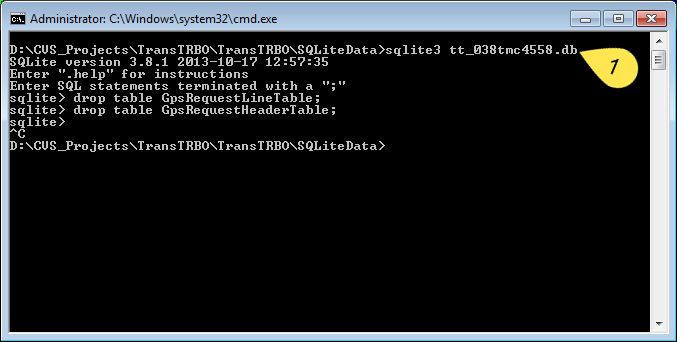 Take a note of the path and also the *.DB file which is the SQLite database file. Please follow the procedure again (just from the "launch command line window"). Then grab a screen shot of the command line window and post it in here please. Will, I got tired of messing with the database and deleted the whole thing. when I restarted TT it looks like it fixed the problem. 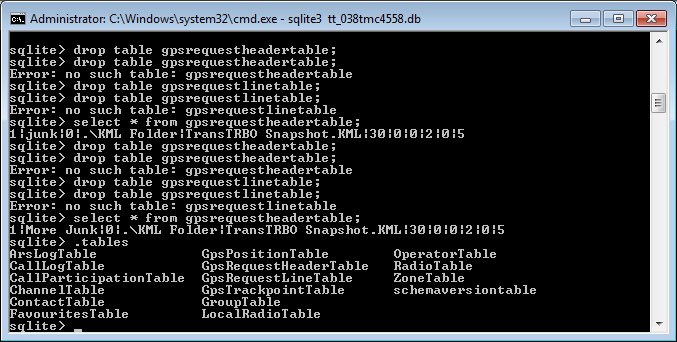 I did notice that it did not copy the zone names to the zone/channel table. 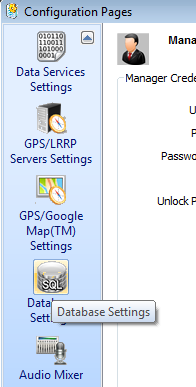 I also noticed that it does not load the user radio ID to the unknown user table. Is this normal? I have about 500 users in the radio and 44 zones with around 10 channels (talk groups) per zone. So far, other than that it seems to be operation correctly. I'll add more as I go through it.